Comments: Flowers attract hummingbirds and butterflies. 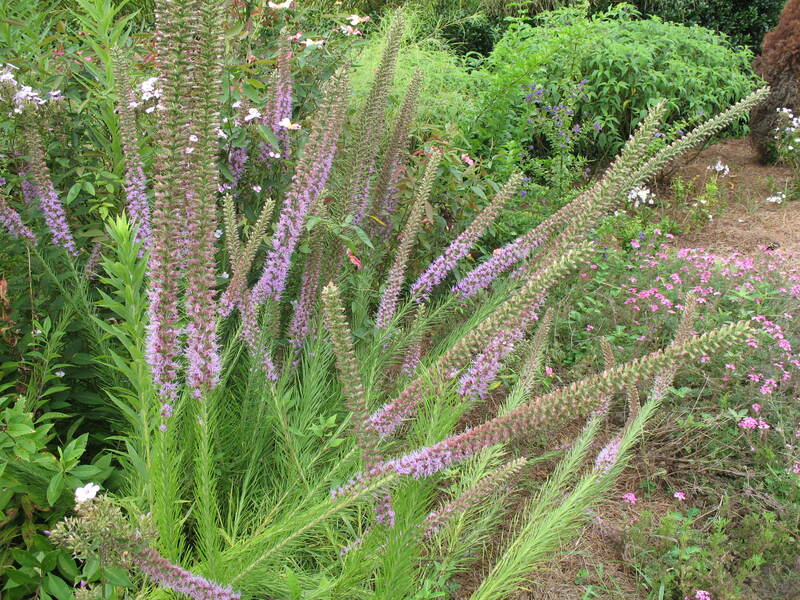 Easy to grow in poor soils, is high heat and humidity tolerant, and withstands drought. It will not grow in poorly drained or wet soils.